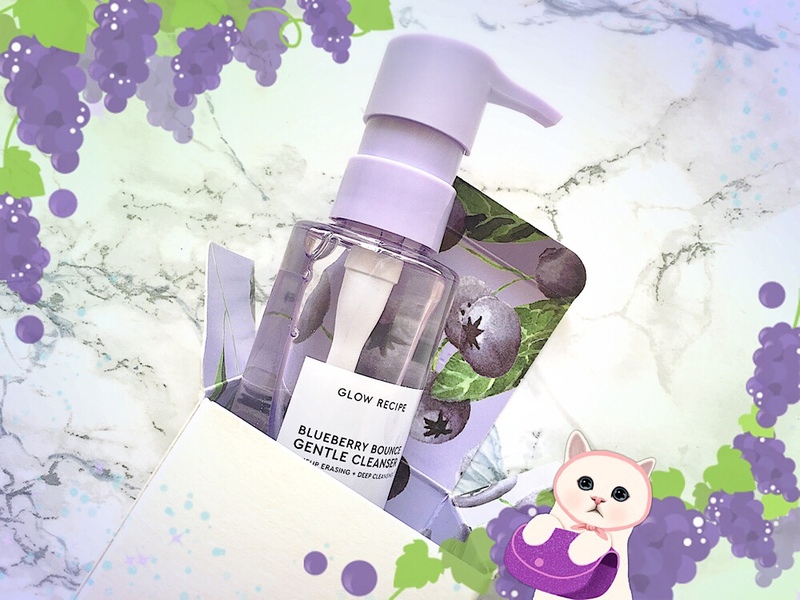 But I’ve been pleasantly surprised by Peach & Lily’s products (more on that in future posts) and now I’m surprised again by Glow Recipe’s Blueberry Bounce Gentle Cleanser ($34 for 160ml). 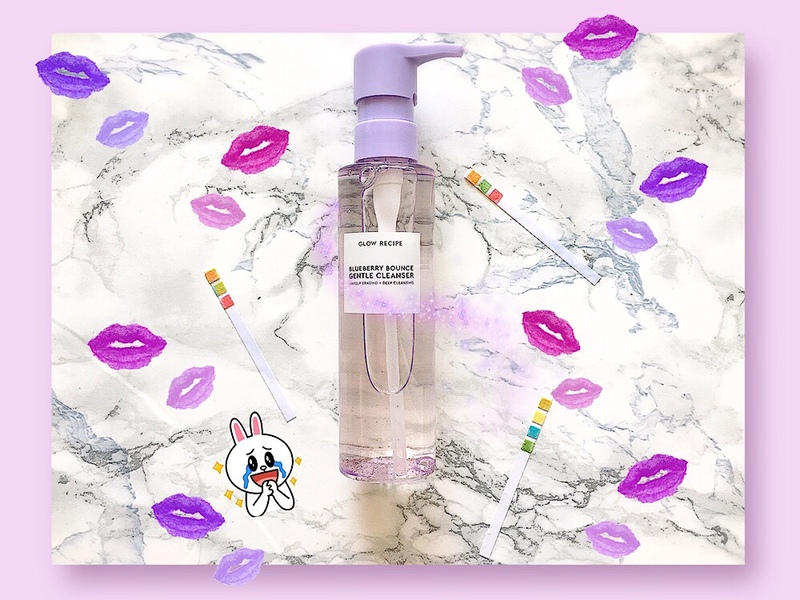 It’s a low-pH foaming cleanser that beautifies your sink (and Instagram). 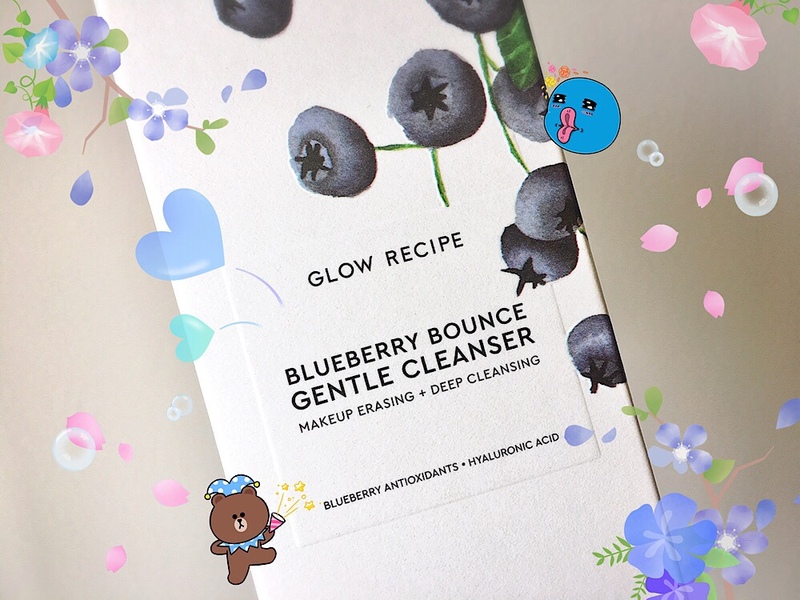 Blueberry Bounce was reformulated in Summer 2018 and this reformulation is the only version I’ve tried. The original did not exactly inspire FOMO, given some reviews about the pH not actually being as low as advertised and the scent being bleachy. Fiddy’s 2017 review of the original covers those points. According to Allure, the reformulation costs the same as the original but contains 60 more ml (yay!) and contains more coconut oil to better dissolve makeup (ha!). $34 is more than I’d typically spend on a foaming cleanser. If not for a timely 20%-off Sephora coupon and the lavender packaging, I would have passed. A small glob (less than a full pump) of this slippery and cushy gel bubbles up easily and is enough for my whole face. I use it as a morning cleanser and as a second cleanser at night. The scent is faintly blueberry and maaaaybe a hint of bleach if I sniff hard? But that might just be old reviews influencing my imagination. Tbh, the scent is so faint that it doesn’t add much to the experience. I actually wish it had a stronger fruit smell for that joy factor! The formula is very gentle. Despite containing glycolic and lactic acids (full ingredients are below), it never irritated or stripped my skin. It also literally has blueberries in it, but they’re so smol that you don’t feel anything (talk about a universal experience…). 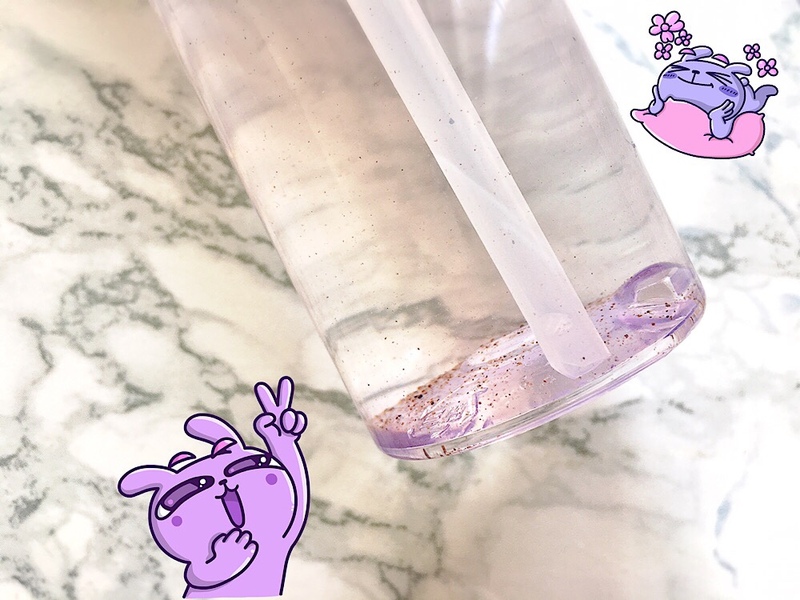 The lavender packaging and pump dispenser are the cherries (blueberries?) on top. Sadly, the actual gel is colorless. 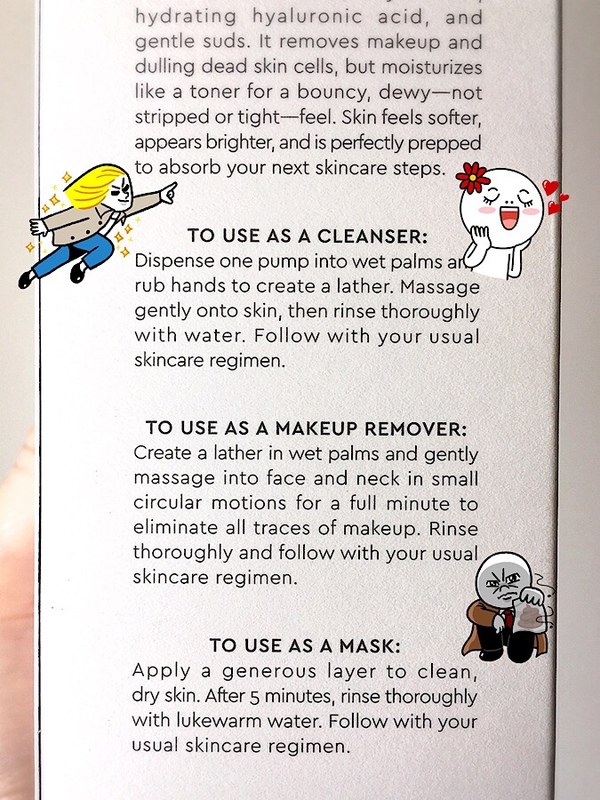 Aside from the price, I dislike the recommended usage as a makeup remover (2 pumps foamed up in circular motions for 1 minute) or as a clarifying mask (5 mins. 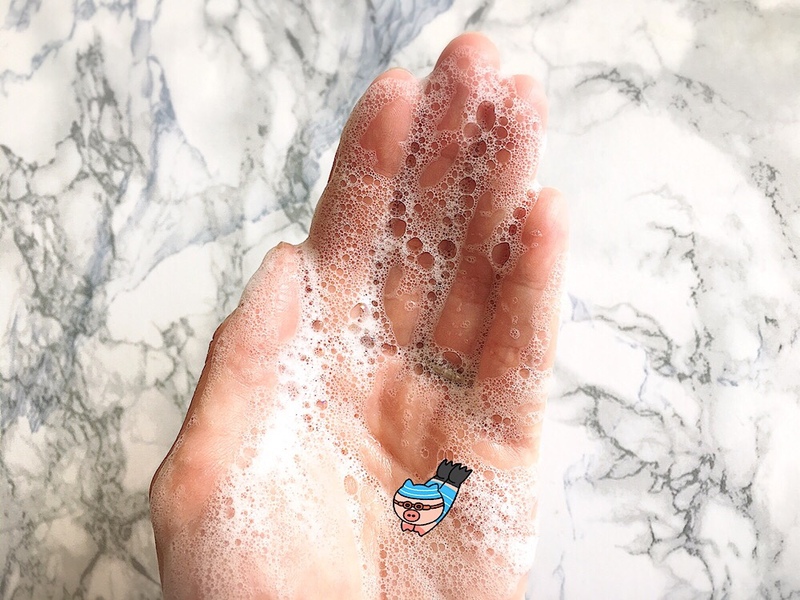 on clean, dry skin). There are more effective and economical products for that. 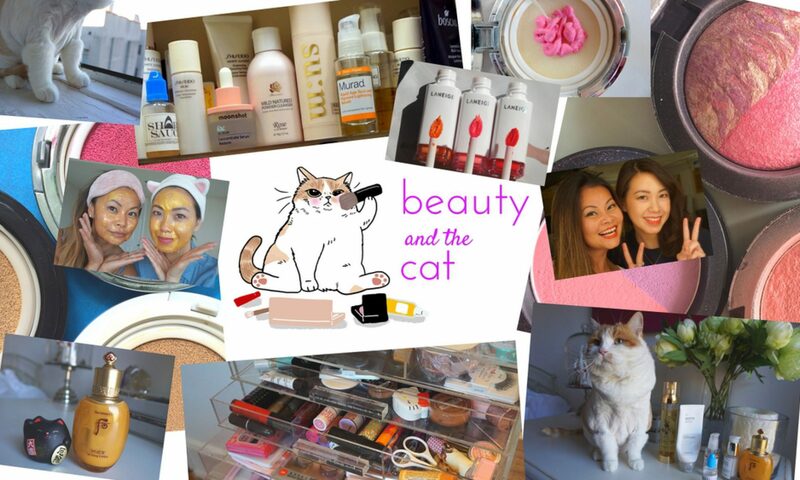 See, e.g., any cleansing balm/oil, a mud mask, an acid serum. It was certainly ineffective against waterproof eye makeup. 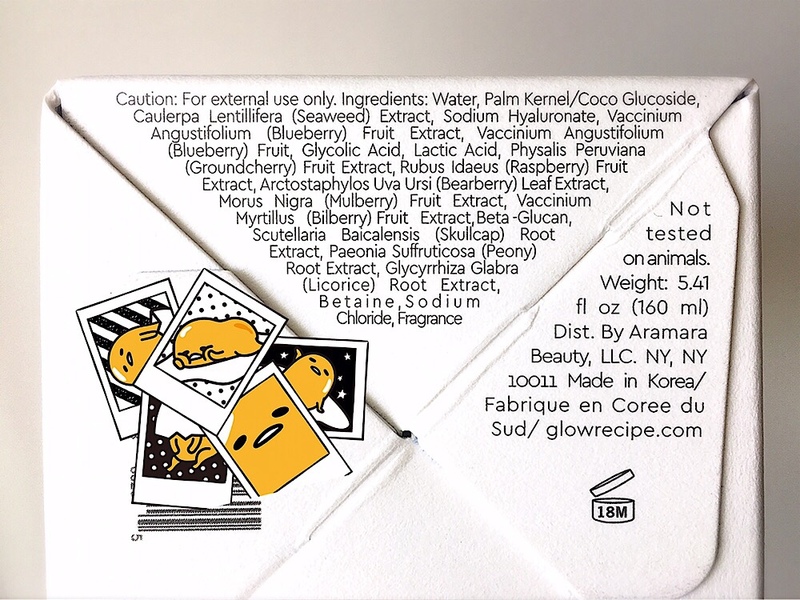 Allure’s reference to the increased amount of “coconut oil” to dissolve makeup likely refers to the second ingredient: palm kernel/coco glucoside, a surfactant (foaming agent) derived from coconut or palm kernel oil. But that’s very different from coconut oil, and indeed the cleanser is not at all oily and doesn’t really melt anything. If you can normally remove your makeup with a foaming cleanser, then this is probably enough for you. However, I’m sticking with my cleansing balms, thankyouberrymuch! Overall, I have no regrets about trying Blueberry Bounce. It’s a solid performer. Given the price, however, I’m unlikely to repurchase because it’s fairly basic. It just feels like I’m being charged the price of a mask treatment or magical two-in-one cleanser when all I asked for is a foaming cleanser–and that’s what it’s best as anyway. Gentle, low-pH cleansers can be found for cheaper and with higher joy factors. Example: Andalou Naturals 1000 Roses Cleansing Foam. 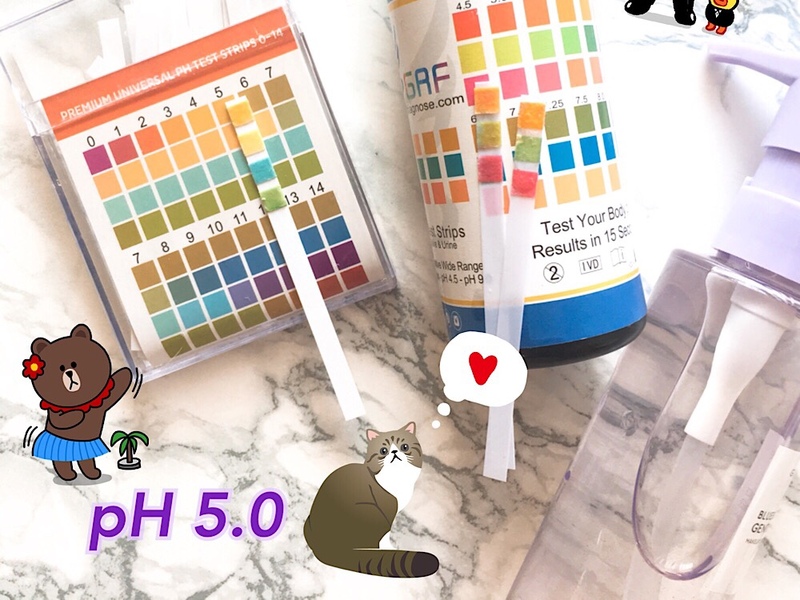 My strips showed a pH of 5.0. Perfect for dat #lowpHlyfe. Pros: Low pH. Gentle. Bubbles up easily. 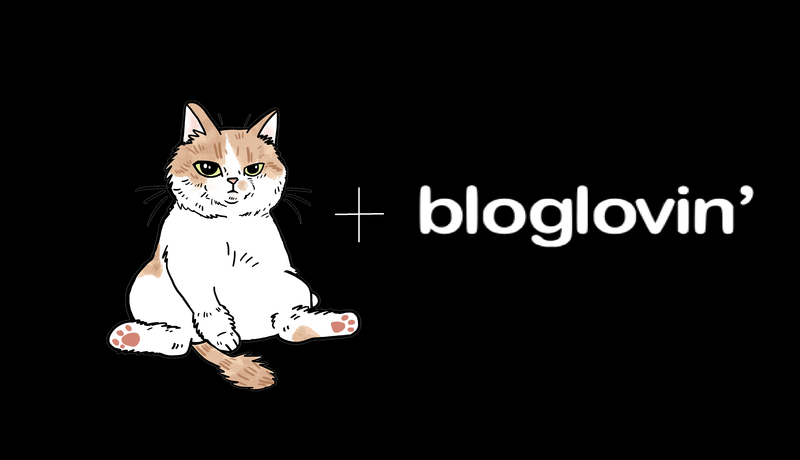 Small glob is enough. Swoonworthy packaging. 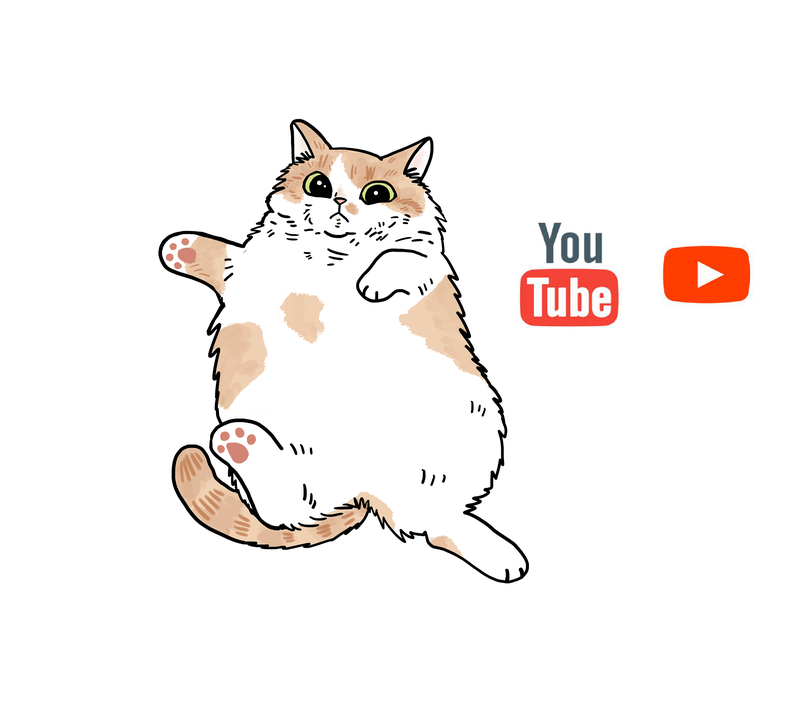 Cons: Purrricey. Basic. Could smell more delicious.